Spring is just around the corner, so get ready to go crazy for florals. Shopping for flower print pieces allows us to anticipate the turn of the season. Kiss winter goodbye, and say hello to brighter, lighter and warmer days coming your way. According to recent runway reports, prints and patterns are making it big this year. 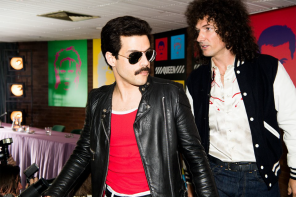 From monochrome styles to spots and stripes, prints have finally made their way into the world of eyewear. 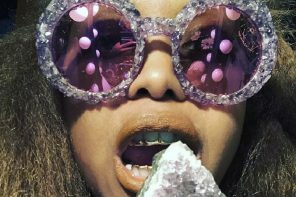 Designers have been spotted adding pretty flourishes and iconic fabric-like detailing to prescription glasses. Interior patterns can be seen along the arms, dazzling prints can be found splashed across the frames, and temples adorned with the most fabulous embellishments. However prints are displayed on your eyewear this year, they are definitely worth embracing. And with SS17 looming, what better way to celebrate than with floral print furnished glasses? Botanicals and flora/fauna inspired looks are all the rage, so decorate your specs with some fancy flowers. 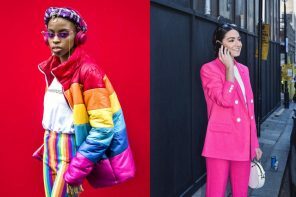 Bring your wardrobe right up to date for springtime. 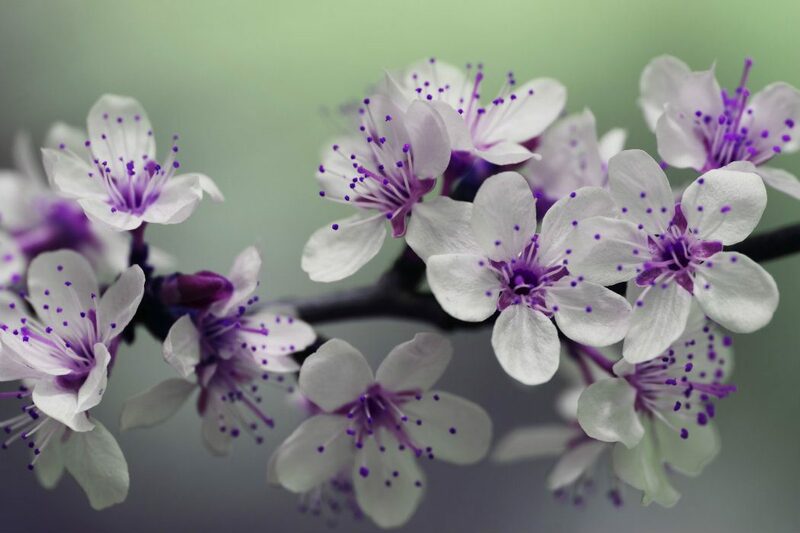 A simple yet effective floral look. 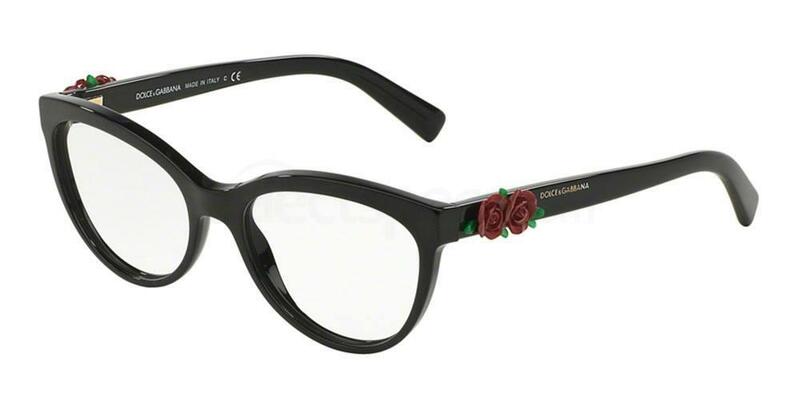 If you’re looking for floral frames that are sophisticated and easy to style with an everyday wardrobe, these all-black, full rim spectacles by Dolce & Gabbana are perfect. The flower embellishments add a sense of romance and femininity whilst giving a nod to nature. 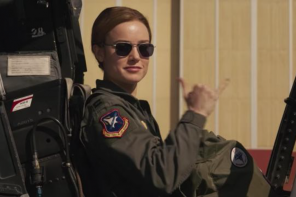 The ideal pair of glasses for springtime. An elegant black frame gives these specs more versatility to see you through the seasons. 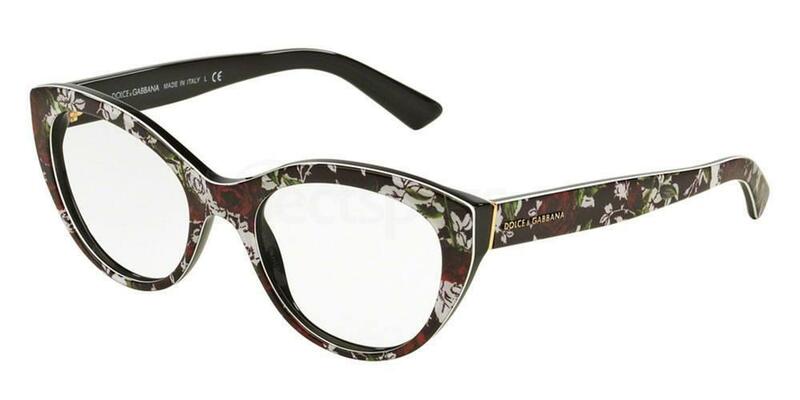 Another fabulous design by Dolce & Gabbana, this time with a full floral flourish visible across the frame and arms. A look all about spring / summer, featuring beautiful red roses dressed on a contemporary black spectacle design finished with gold accents. 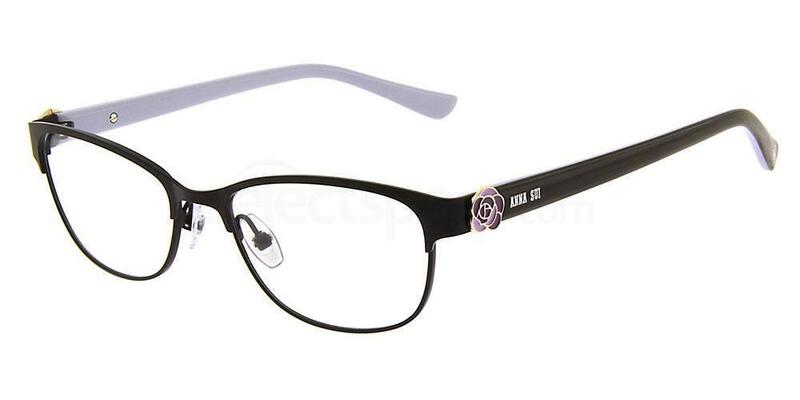 These prescription glasses add instant glam to an otherwise drab outfit, and the pretty flowers are a great way of adding warmth and colour to your face, even without makeup. Stylishly reserved, these Anna Sui spectacles take on the SS17 floral trend without overdoing it. 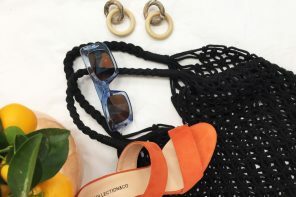 If you love the botanical stories of recent runways, but don’t want to ignite too much flower power, understated specs like these are a subtle way or breathing life into your accessories. The inner arm colour contrast pairs wonderfully with the small flower embellishment. An ultra-thin frame works seamlessly with any daytime or evening wear. The ALMOND FLOWERS designer frames from Dolce & Gabbana are a playful and seriously bold piece from their 2017 collection. 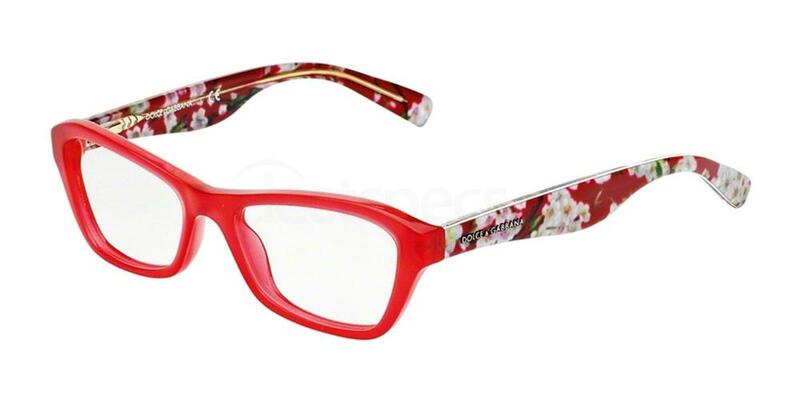 Featuring a stand out red frame and contrasting flower printed arms, these prescription glasses add an amazing pop of colour to your spring wardrobe. 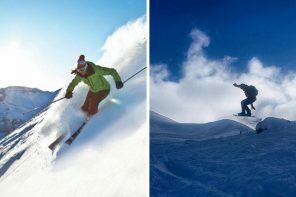 If love all things bright, inject a little fun into your arsenal and get armed for the warm season. 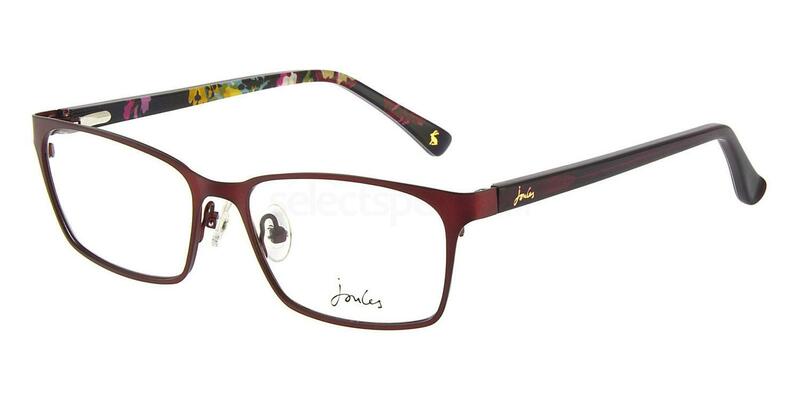 These elegant frames from outdoor fashion brand Joules feature a deep burgundy red design. A colour scheme that adds warmth to your face without stealing the show. Contrasting arms play with pretty vintage-inspired floral prints whilst the outer temples are stamped with a beautiful gold Joules logo. The extra-thin full rim design ensures subtle accessorising for every day wear. An amazingly lightweight fit for all day comfort.